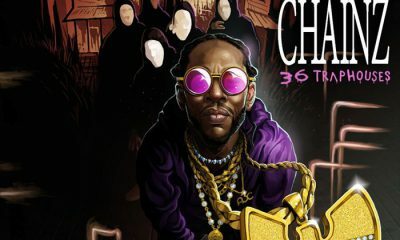 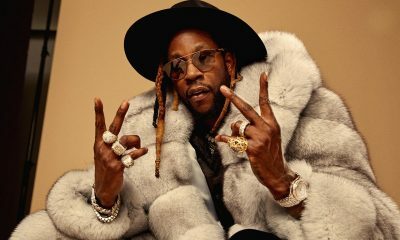 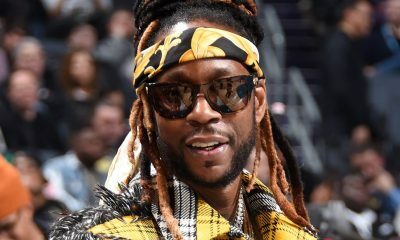 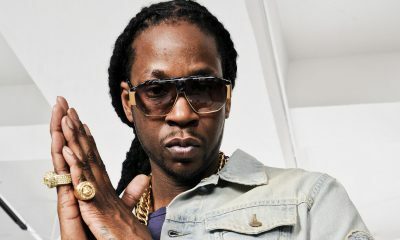 Check out this new video from 2 Chainz titled, Rule The World. 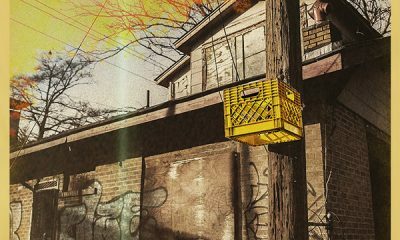 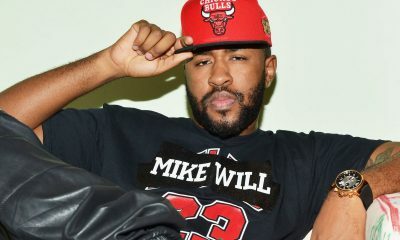 Watch the new video from Mike Will Made-It off the Creed 2 soundtrack titled Kill ‘Em With Success. 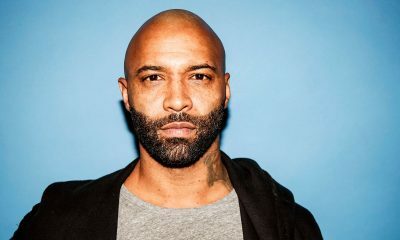 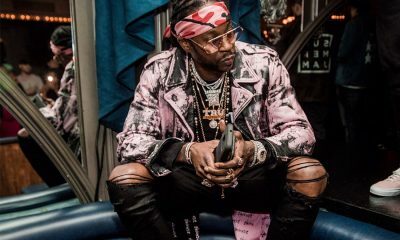 Watch the latest episode of Joe Budden’s one on one talk show, Pull Up featuring Atlanta’s own 2 Chainz.